Tandoor Indian Kitchen - Tandoor Indian Kitchen is a fast-casual restaurant located in downtown Portland, Oregon. Tandoor was opened in June of 2007 by Ramesh Rajendran and Shamla Puthuparambil. We offer Fresh, Tasty, and Healthy North and South Indian food. The food is cooked from scratch every day, using fresh ingredients and all the frying is done with Canola Oil. Unlike the traditional Indian fare, it is light on salt, oil and butter, and not excessively spicy. The food is delicious, suiting all diets and common allergies.Weekday Lunch menu includes: 5 to 6 vegetarian dishes 3 to 4 vegan dishes 6 to 7 dairy free dishes 9 to 10 gluten free dishes 4 meat dishes (halal).Price is affordable, $9-$12 depending on choices. 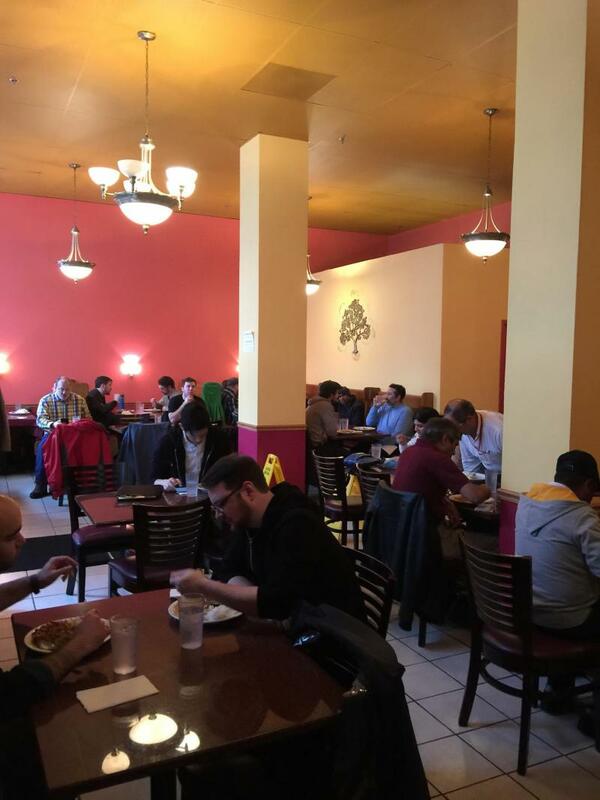 (Takeout is available starting at $8)Come and enjoy our food here at Tandoor. 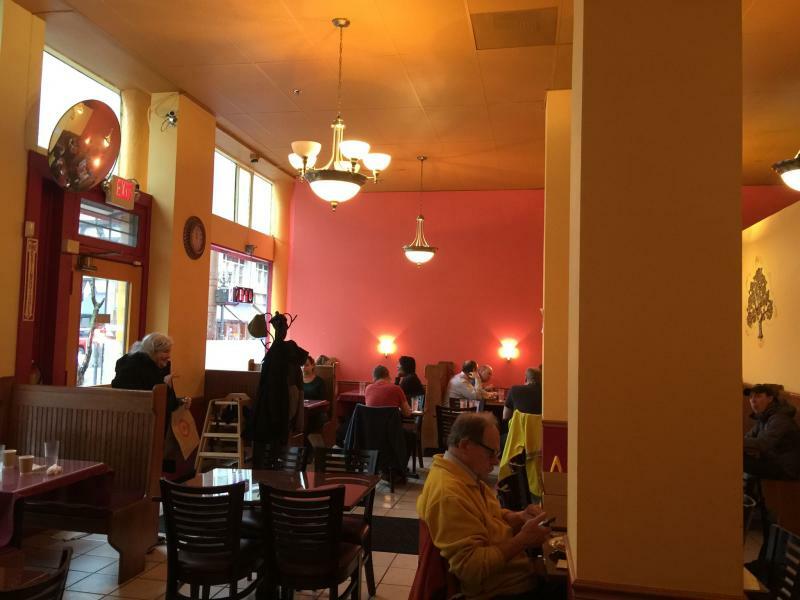 Tandoor Indian Kitchen is a fast-casual restaurant located in downtown Portland, Oregon. Tandoor was opened in June of 2007 by Ramesh Rajendran and Shamla Puthuparambil. We offer Fresh, Tasty, and Healthy North and South Indian food. The food is cooked from scratch every day, using fresh ingredients and all the frying is done with Canola Oil. Unlike the traditional Indian fare, it is light on salt, oil and butter, and not excessively spicy. The food is delicious, suiting all diets and common allergies. Come and enjoy our food here at Tandoor.